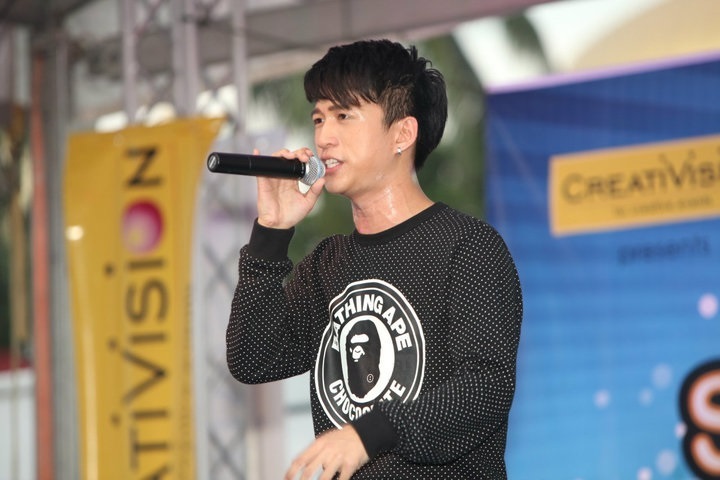 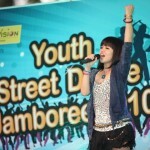 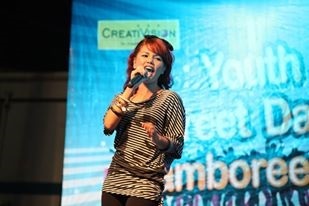 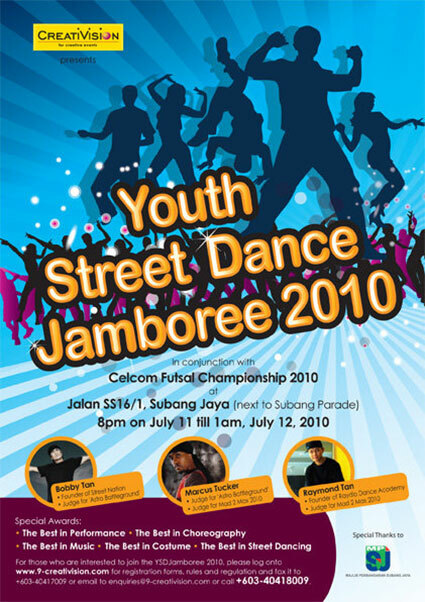 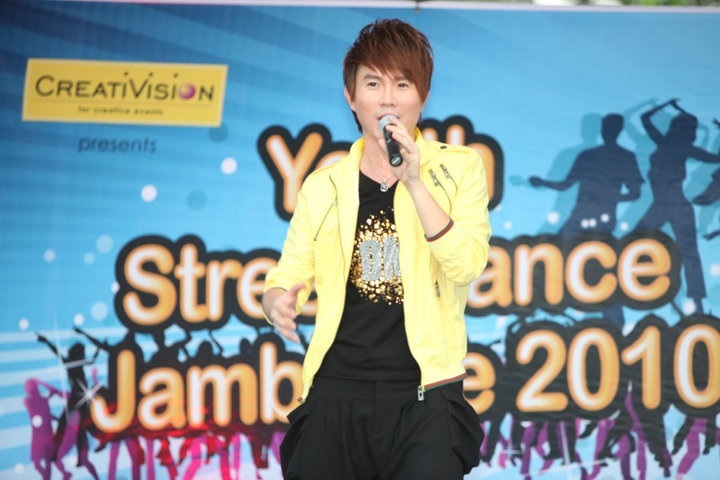 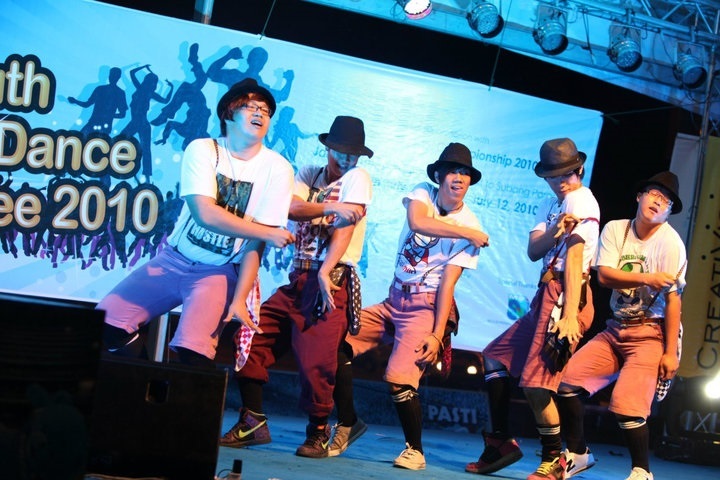 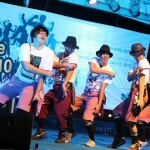 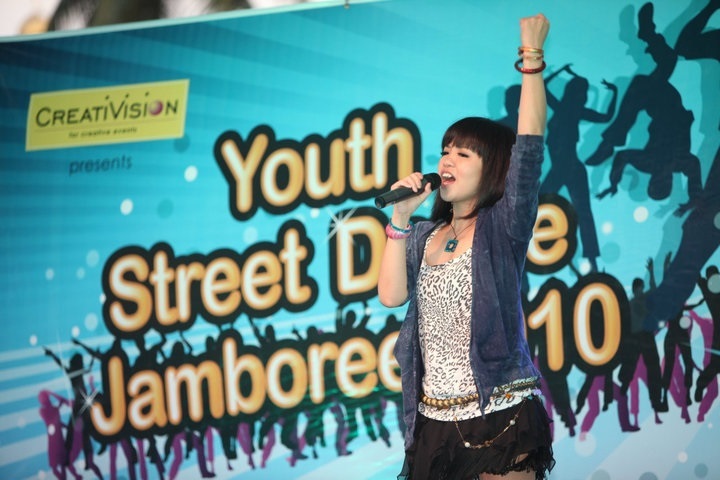 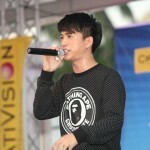 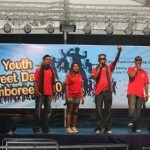 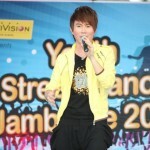 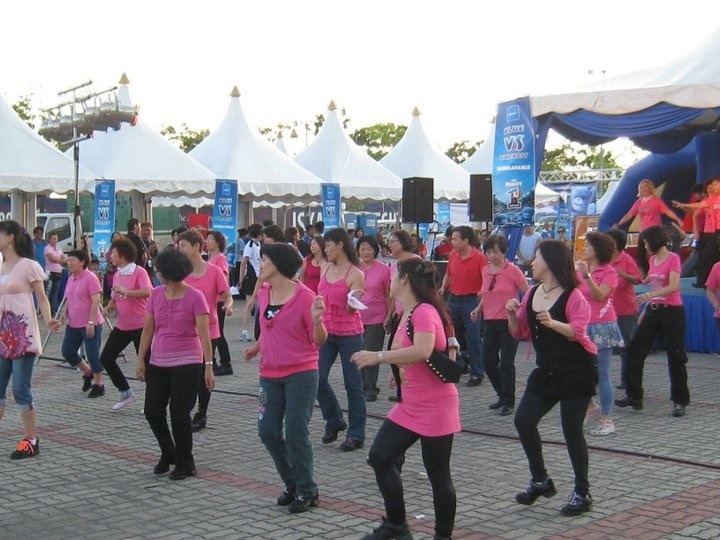 CreatiVision was proud to present the first outdoor Street Dance Jamboree in Subang Jaya on July 11, 2010. 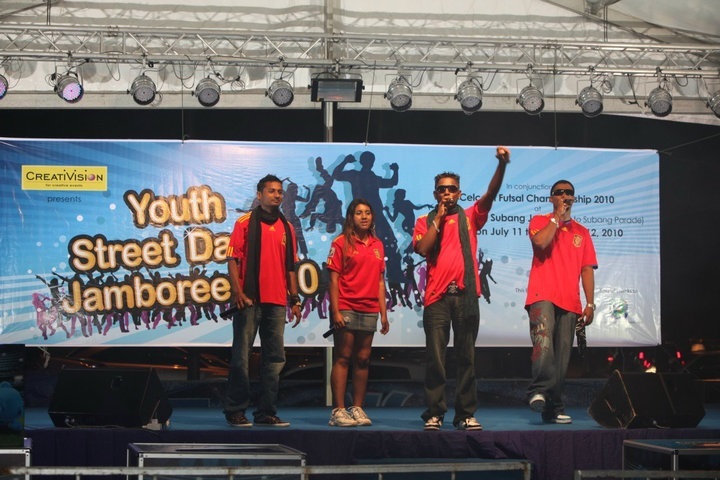 Street Dance is a fantastic, energetic way for the youths to keep fit, whilst enjoying themselves. 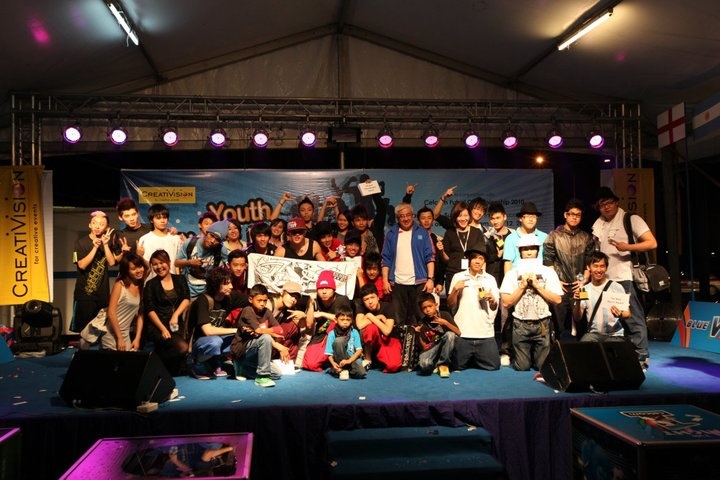 Limited to 19 teams only, YSDJamboree was open to all amateur and semi-professional hip-hop dancers aged between 15 to 25 years old residing in Malaysia. 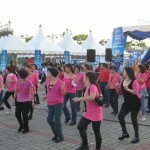 a) The Best in Performance RM2,000. 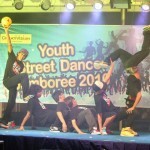 b) The Best in Choreography RM2,000. 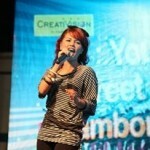 c) The Best in Music RM2,000. 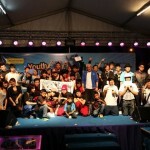 d) The Best in Costume RM2,000. 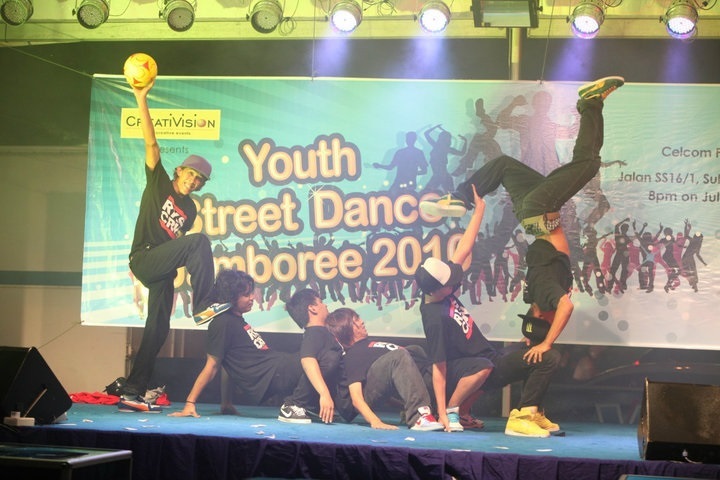 e) The Best in Street dancing RM2,000.